This is the best thing to do in Tauranga… don’t miss out. Join us in cruising on our spacious boat with 360 degree outdoor views from the largest open-air wildlife viewing sun deck. ★ Watching seasonal marine wildlife – dolphins, whales, penguins, seals, sunfish, school fish, seabirds, sharks, and orca, all in clear sight from our viewing deck. ★ Our friendly and professional crew who will provide onboard commentary and references with facts on the Bay and local marine wildlife. 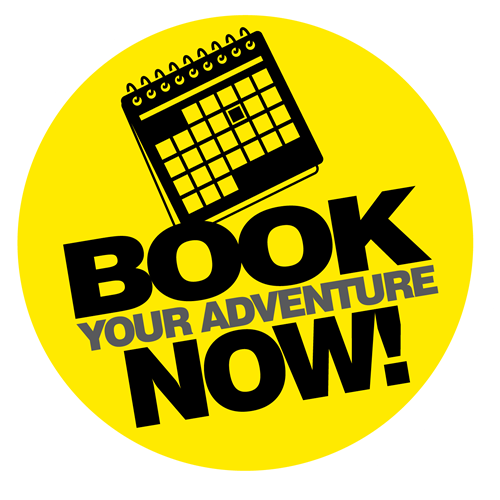 ★ An onboard licensed bar serving cold beer, chilled regional wine and much more. 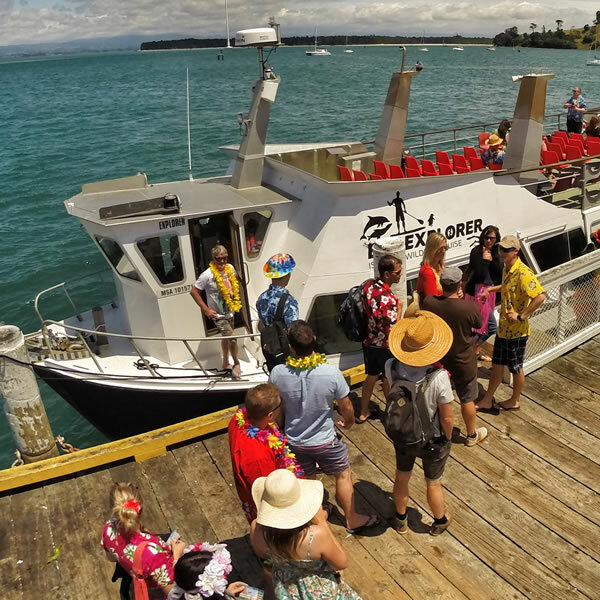 Your BEST DAY EVER begins early morning as you’re welcomed aboard the Bay Explorer at the Tauranga waterfront. We cruise through the beautiful harbour, & past the landmark volcanic mountain Mauao. We explore the pristine Bay of Plenty coastline to watch marine wildlife which may include seabirds, penguins, seals, whales, sunfish, school fish, sharks, orca, and dolphins swimming along with our vessel. Our BEST DAY EVER CREW will be pointing out all that they see so you won’t miss a thing! Mid-day, we anchor at a local island paradise and fire up the BBQ, while you relax and unwind with a beverage from our licenced bar. Those that wish to stand up paddle-board, kayak or swim can do so, with full instructions given. Then, with everyone back on board, we’ll raise the anchors and then head back to Tauranga, continually watching the wildlife, while passengers mix with the crew and reflect on the day’s discoveries. 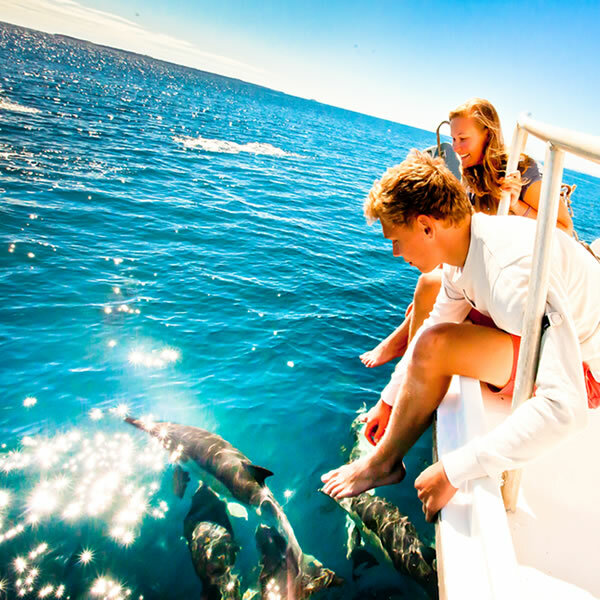 Your Half Day Dolphin & Wildlife Cruise begins as you’re welcomed aboard the Bay Explorer at the Tauranga waterfront. We spend the morning exploring the pristine Bay of Plenty coast line searching for marine wildlife which may include seabirds, penguins, seals, whales, sunfish, school fish, sharks, orca, and dolphins swimming along with our vessel. Our awesome crew will be pointing out all that they see so you won’t miss a thing! ** We operate seven days a week weather permitting. Should weather conditions prohibit open ocean cruising, then we will postpone to another date, or offer a refund. Please check our terms and conditions page for more information. “Epic, totally outstanding day. Best day Cruise I have ever had the pleasure to be a part of. 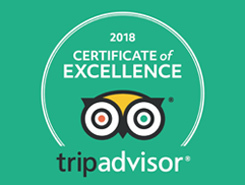 All staff take pride in ensuring best experience possible. It’s all about the journey and not the destination. All the staff are legends, helpful, experienced, friendly. Nothing is too much. They take detours they if spot something of interest. The whole cruise is about nature and nurture and during every single person gets the most out of the experience. I will be taking the family in 2019. 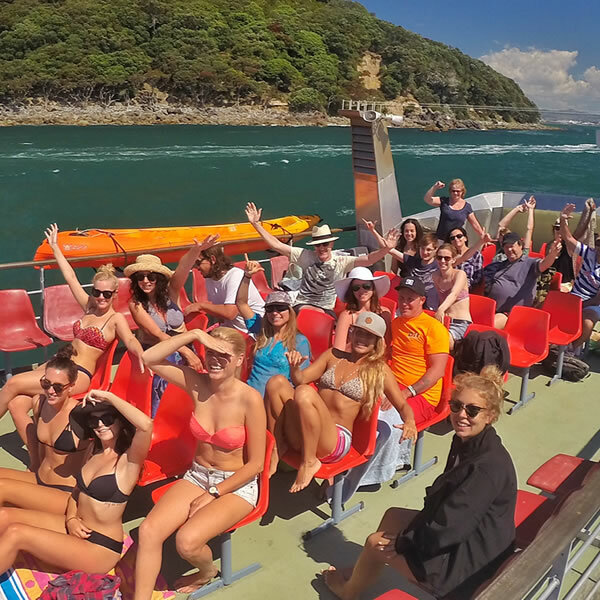 Our purpose-built boat is unlike any other in the Bay of Plenty with viewing platforms that are designed to highlight the fantastic local scenery so you can observe local marine activity at its best. When you choose Bay Explorer your comfort is our main priority, with spacious decks, ample seating options and a covered area for shade and shelter. Private event? Travel questions? Scheduling questions? If there is any information you would like to know, please don’t hesitate to get in touch and we will be more than happy to help! Local marine enthusiast and Bay Explorer captain Brandon Stone is an expert of the marine environment of the Bay of Plenty. His iconic Bay Explorer island and wildlife tour sets a new standard for tourism in the region, with daily tours offering passengers the opportunity to explore the open ocean and partake in on-water activities like never before. When you choose Bay Explorer your comfort is our main priority, with spacious decks, ample seating options and a covered area for shade and shelter. Get some awesome photos from the comfort and proximity of our observation decks.The crew will give you informative commentary on what you see and where to look out. The weather can be unpredictable at times, so pack warm clothes just in case. Bring your camera, binoculars (if you have them), and definitely sunscreen! If you are on the full day cruise bring along a packed lunch or BBQ food as well.